The IPHES is actively involved in the educational process at all levels, both through its own programmes and through participation in initiatives proposed by other institutions. 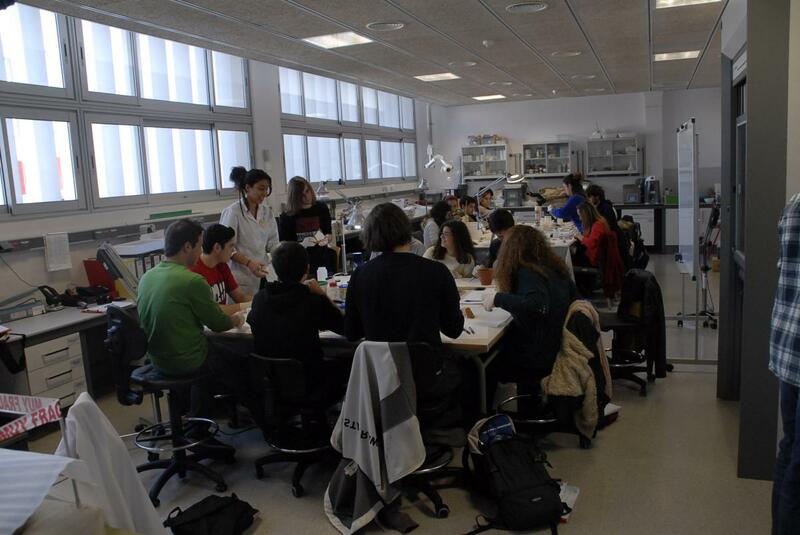 One of the basic goals of the IPHES is to develop and participate in programmes that encourage young students with talent and interest in science, and to foster enthusiasm for dedication to research and careers in science. Through these programmes, students learn what the world of science is about, and have an opportunity work very closely with university researchers involved in cutting-edge research. In addition, the IPHES participates in teacher training programmes, contributes to educational excellence among teachers, and improves scientific training and specialization among educators. This knowledge, acquired and applied in classrooms, introduces and promotes scientific careers among students. We also pay special attention to groups at risk of social exclusion through the design of specific programmes. 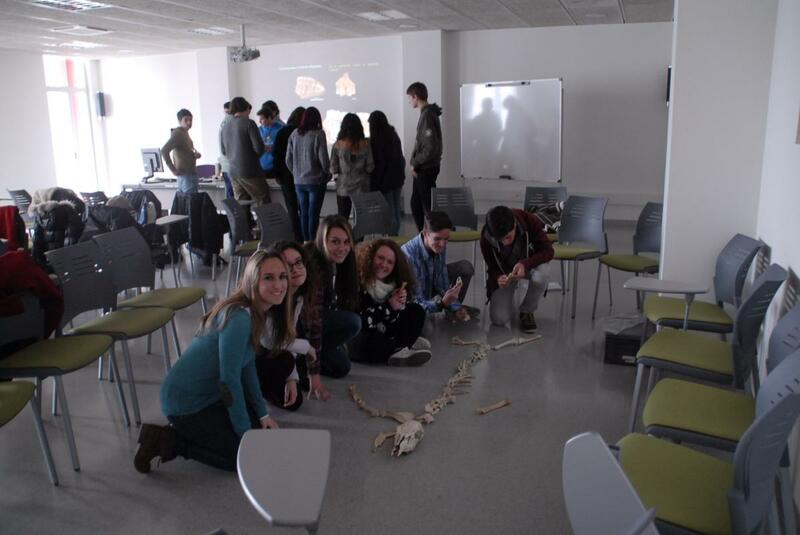 Our website, www.evoluciona.org, focuses on the teaching of human evolution and prehistory through non-formal education and socialization programmes, and provides further information about our activities.